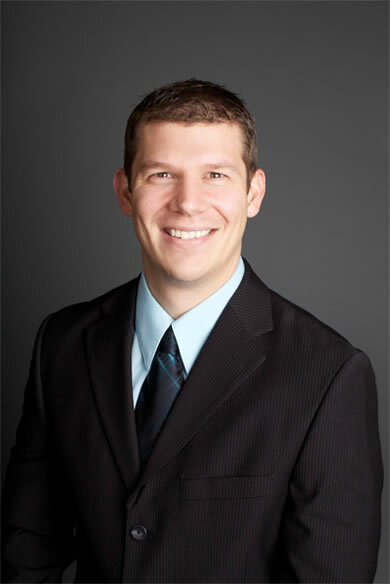 Dr. Chad Kahl was raised in Bismarck, ND and graduated from Bismarck High School in 1997. He attended Bismarck State College for his undergraduate studies before he went on to earn his BS in anatomy and doctorate in chiropractic from Northwestern College of Chiropractic in Bloomington, MN. Dr. Kahl is also certified in acupuncture from Northwestern. In March 2006 Dr. Kahl was trained in Graston Technique. Graston Technique is a deep soft tissue technique used to break up scar tissue and fascia restrictions to treat a number of conditions. Dr. Kahl is also a member of the North Dakota Chiropractic Association.